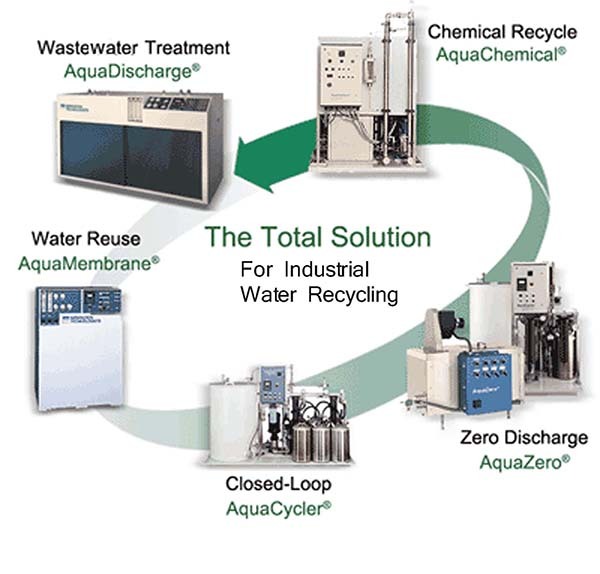 Separation Technologists provides solutions to the challenges that industrial water recycling and water treatment processes present. In many industrial markets, such as semiconductor, electronic assembly, metal finishing, aerospace, and metalworking, the cost associated with water is becoming a limiting factor for industrial growth. Separation Technologists provides the multiple technologies that these industries demand, with our ‘Aqua’ series of products, to improve productivity, reliability and efficiency, while at the same time reducing the total operating costs. Precious metals, such as gold, silver, palladium, platinum and rhodium used in plating processes can be found in trace amounts in the rinse water used in the plating process. Due to their high intrinsic value and in some cases environmental regulations, it is highly desirable to remove these trace amounts from the water used in rinsing and recover significant quantity of the base metal. Separation Technologists uses selective metal removal resins in the treatment system to accomplish the recovery.